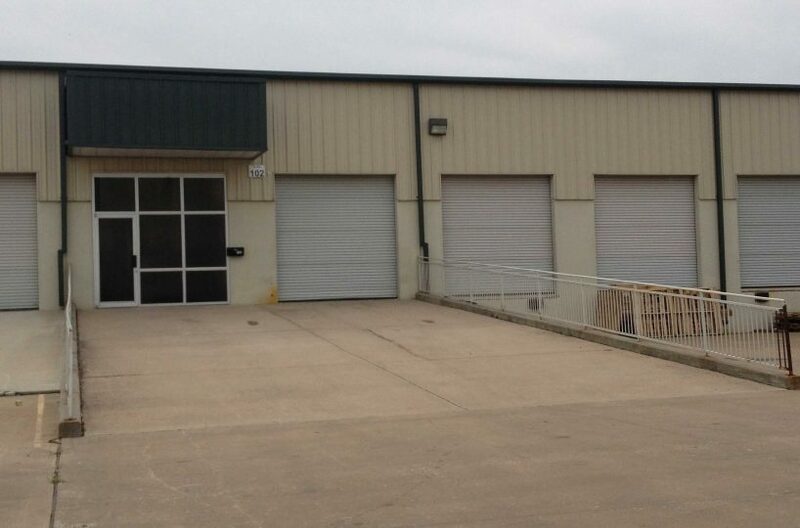 Industrial space for lease at 1200 Commercial Blvd, Arlington TX. Lease spaces range from 4,729 to 23,464 sq. ft. Built with a 5 concrete slab, insulated metal roof, skylights, and partial concrete tilt wall construction. The buildings are well suited for storage, manufacturing, and distribution with 3-phase power and 18′ to 22′ clear height. The buildings will have ample parking and large dock high tractor trailer access. Zoned Industrial Manufacturing by the city of Arlington and serviced by TU Electric, Southwestern Bell, Lone Star Gas, and city water and city sewer. 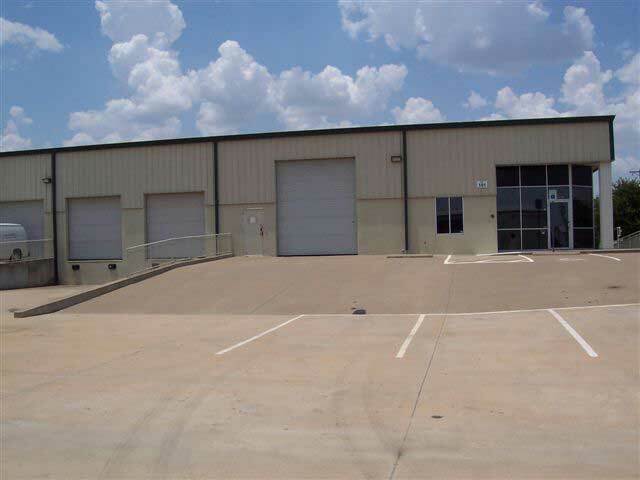 1200 Commercial Blvd, Arlington, TX, is located just east of South Cooper St. (Hwy. 157), 3 miles south of Interstate 20, just south of Harris Rd. 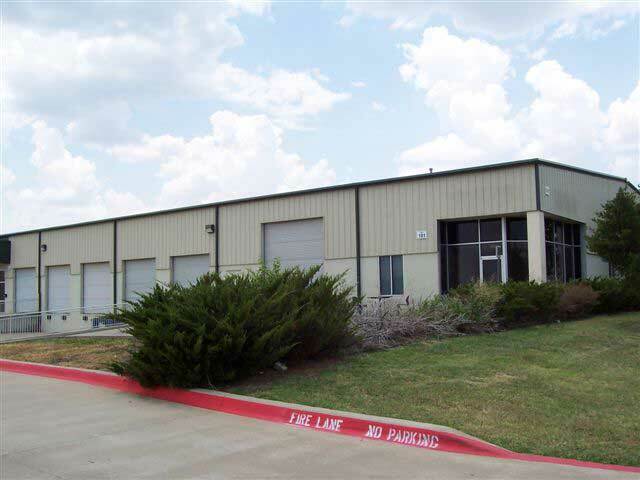 This property is located in the Arlington South Industrial Park.